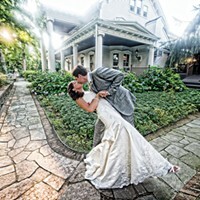 A round-up of 15 fabulous Upstate wedding venues with onsite lodging so your friends and family can stay close and celebrate all night long. 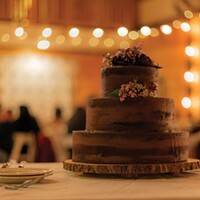 If your perfect Hudson Valley wedding involves a picturesque private estate and catering by chefs with 20 years of experience crafting thoughtful menus, then FEAST at Round Hill might just hit the sweet spot. 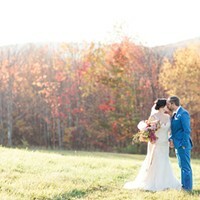 On November 17, Lumberyard, Catskill's lynchpin cultural, hosted its very first wedding. 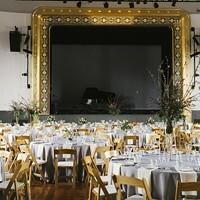 With ethereal visions and a late autumnal color palette, Lumberyard's Theater/Ballroom was transformed into a sylvan wonderland for the wedding, with the help and donated services of a handful of local Greene County wedding vendors. 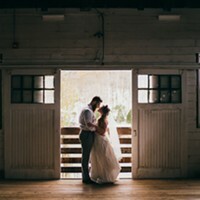 We've rounded up our top Hudson Valley wedding vendor picks for 2019, plus asked industry insiders for some pro tips on choosing the right vendor for your big day. While the tiny house fad has catalyzed a generation of DIY airstream remodels, many of those refurbished trailers remain stationary. 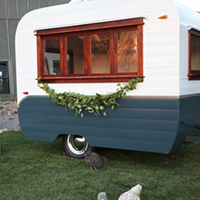 But Hudson Trailer Co., based out of Washingtonville, spruces up vintage tow-behind campers and transforms them into mobile bars and photo booths for rental as whimsical-yet-functional centerpieces for weddings and events. The renovation of Lumberyard's performing art space in Catskill is complete at long last (and debuts tomorrow September 1). But that's not all, beginning this fall, the 1.7-acre creekside property is also available for rental. Choose from two different spaces or do a full property buyout for exclusive access and 12,000 square feet of event space. 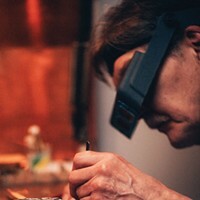 Chronogram staffer Marie Doyon tells the story of her engagement and her custom ring, made by Hudson Valley Goldsmith. Whether you are designing a bespoke engagement ring or an anniversary gift, it's important to work with someone you trust. Read Geoffrey Good's 5 tips for choosing the right jeweler for your custom design project. 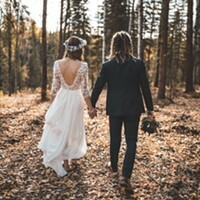 Sometimes the Perfect Ring is a Custom Thing For a decision as personal as getting engaged, you need to find a ring that is the perfect expression of your love, and sometimes the ready-made choices just aren't quite right. A collection of service offerings for the bride and bridegroom to be. 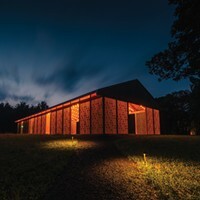 A roundup of some of the best wedding venues in the Hudson Valley and the Catskills across 4 categories: Industrial chic, picturesque, intimate, and barn weddings. 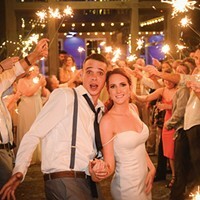 Cat Greenleaf and the community come together to throw an impromptu honeymoon for a Houston couple.